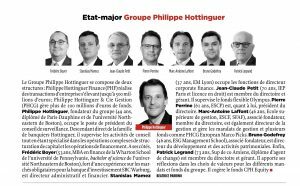 The Hottinguer family has been acting in France in the banking and finance sectors for over two centuries. 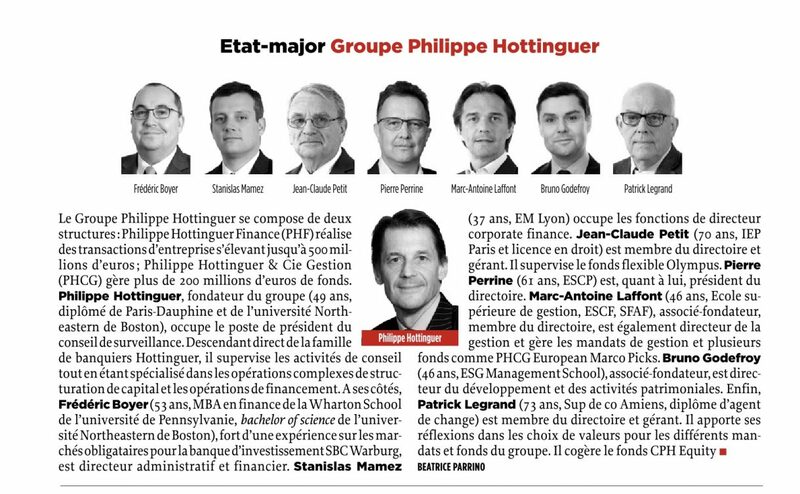 The Philippe Hottinguer Group, true to this entrepreneurial tradition, provides its clients with its know-how in the areas of financial consulting, investment and wealth management. As part of its asset management business, Philippe Hottinguer & Cie Gestion offers tailor-made services to private and institutional clients in search of suitable investment solutions. 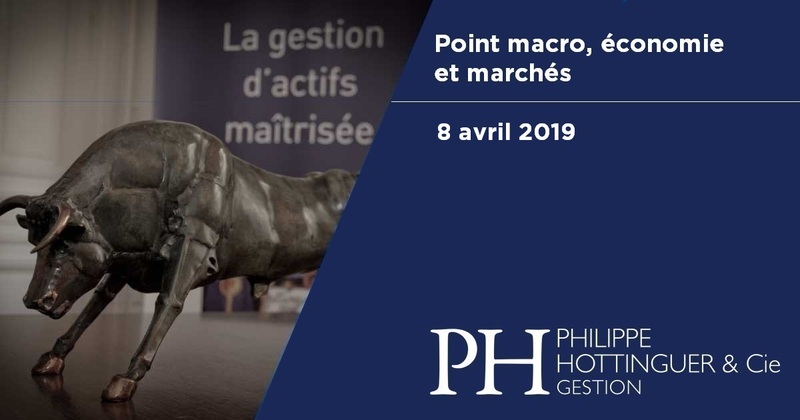 Philippe Hottinguer Finance is a financial advisory firm for companies, shareholders and investors for all types of financial engineering operations: Equity Funding, Merger & acquisition, IPO. 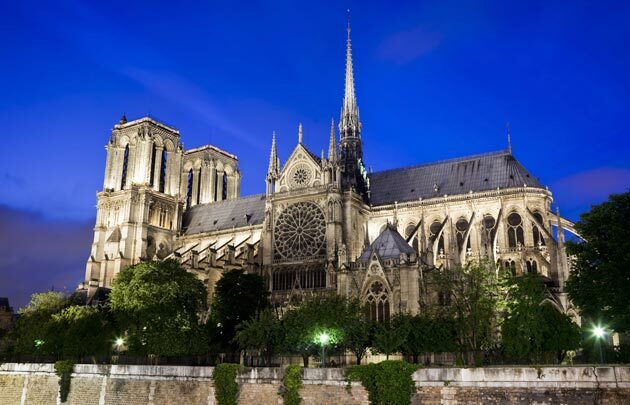 Ramp UP is a service dedicated to tech and industrial start-ups to help them structure their project in order to raise fund to accelerate their growth and their growth levers.